Again, nomadic striker Zlatan Ibrahimovic announced his uncertainty for the future. Having only arrived last summer, Zlatan may be on the move again. Leading Manchester United in goals, angling his unwieldy frame into unlikely scoring positions, outplaying players two-thirds his age: all of this bores Zlatan. Are we all Zlatan? Zlatan pleases us, but what it is that pleases Zlatan? 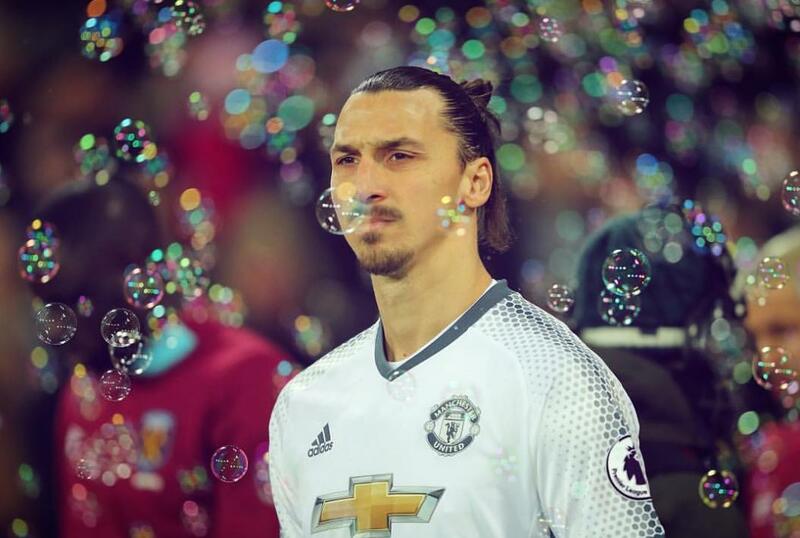 Bubbles do not impress Zlatan; though they are fleeting like he, their transience does not allow for the adulation of millions. A child, two perhaps, but no more. Bubbles are weak. Is it a flower? Is it a bird? Is it the feeling of the rare Mancunian sun shining on his angular face? Could it be Mario Balotelli? Could it be Mario Batali? Has Zlatan ever eaten at Eataly? Does he prefer Swedish cuisine? Has he ever had a cinnamon roll at IKEA? Ordering a luxury car does not stoke Zlatan’s flame. A plane is much more efficient, after all. Though, it must be noted, that Zlatan himself is a luxury car. Perhaps it is the feeling of a new uniform, a new stadium, a new audience for his magic, fans and teammates alike. Perhaps it is simply a new parking lot for his luxury car. Lionel Messi deserves begrudging acknowledgement. Ignorance in this matter is unacceptable to Zlatan. Zlatan shuns ottomans; he doesn’t feel comfortable letting anyone else do the work. How does Zlatan respond to the feeling of holding a coconut cluster, a moment before its consumption, the anticipation not unlike a ball falling to his head with an open goal in the periphery? Who are the Golden State Warriors? The only golden state is victory. Zlatan does not lose on Thursdays, because it is a day that ends in -day. And to cattle, no less! The World Cup, when Sweden isn’t in it? What purpose would it serve to watch anyone other than Zlatan? Zlatan finds Elon Musk’s aspirations to be too limited. Could it be the feeling of relief when his boots are finally unlaced following a thrilling day at the office? Does this excite Zlatan? Is Zlatan the midnight rider? Whence did he arrive? To where must he constantly depart? Birthday gifts are Zlatan’s forte, so long as the recipient is his wife. She, of course, receives Zlatan, the greatest gift of all. Does Zlatan like Motown? Does James Jamerson inspire a feeling of awe in Zlatan? Defying expectation would satisfy the commoner. 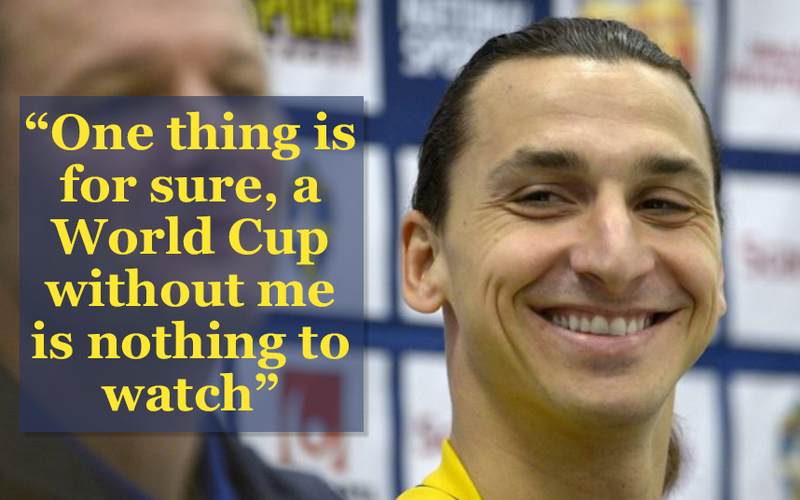 Zlatan’s expectations are to defy expectation. Having traveled the world and indulged in luxuries the likes of which you and I can only fathom, what pleases Zlatan becomes imminently clear, so stupidly obvious that we ought to be wrung out in the Malmo’s Big Square in embarrassment.